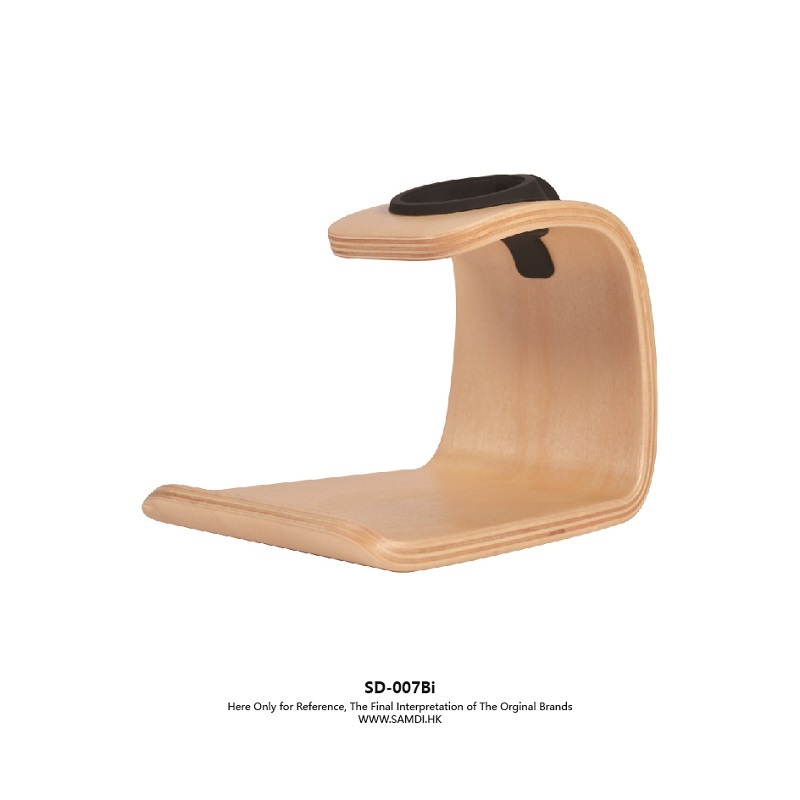 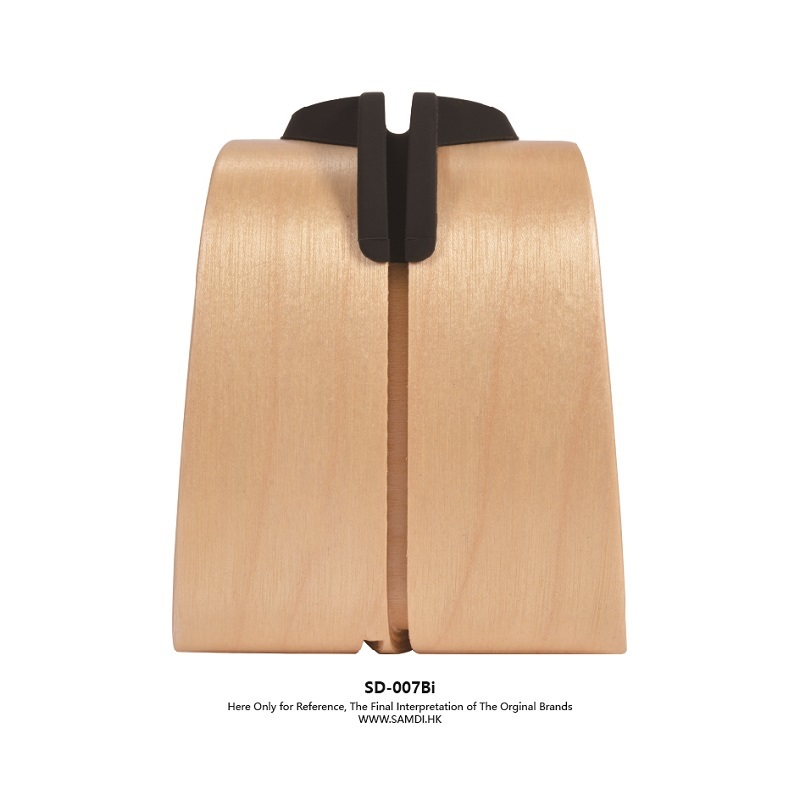 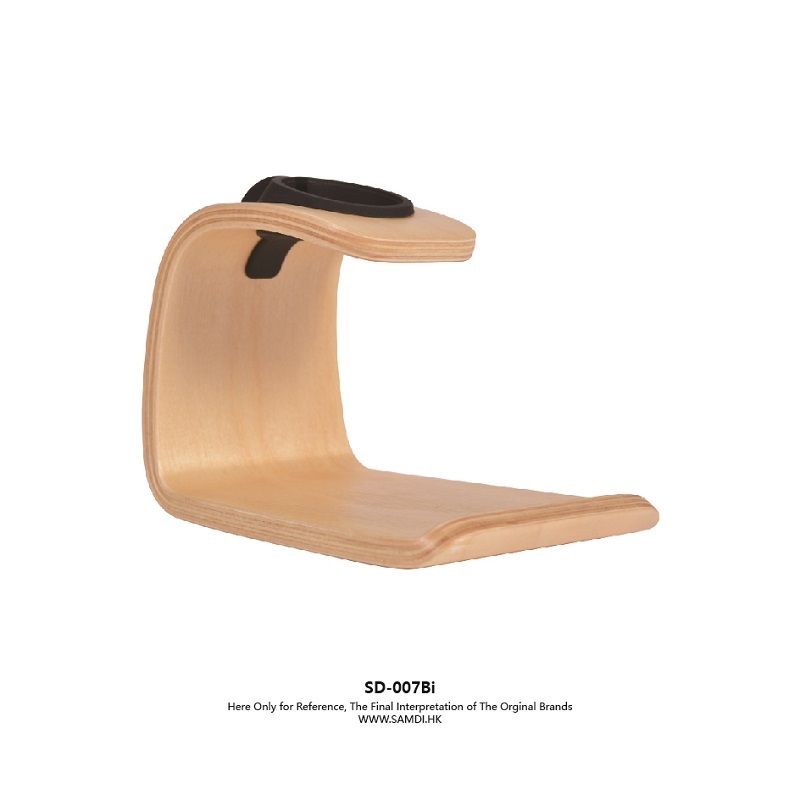 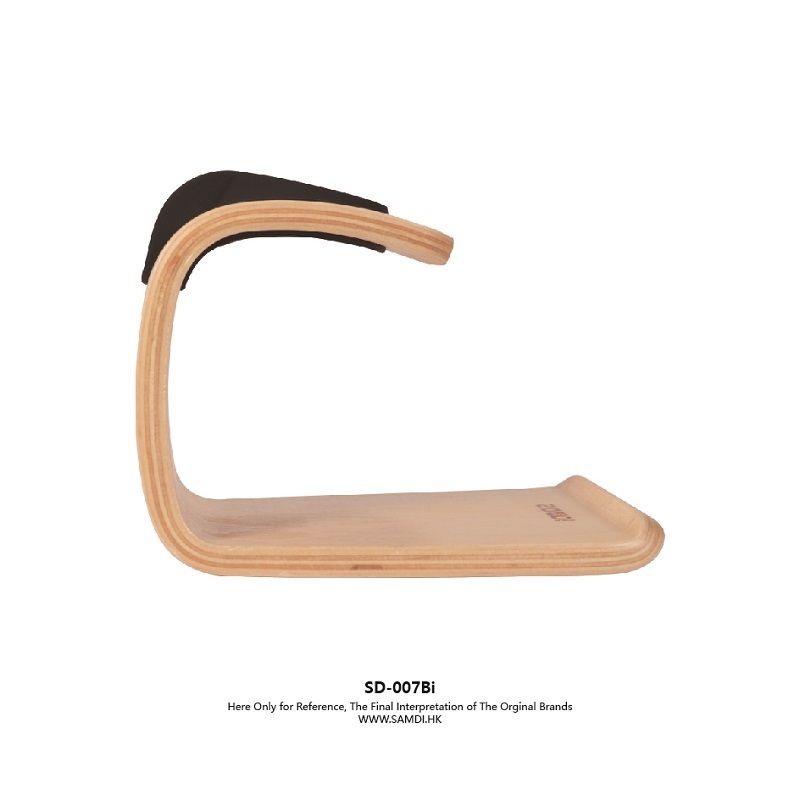 + Convenient stand holds device for a comfortable viewing angle. 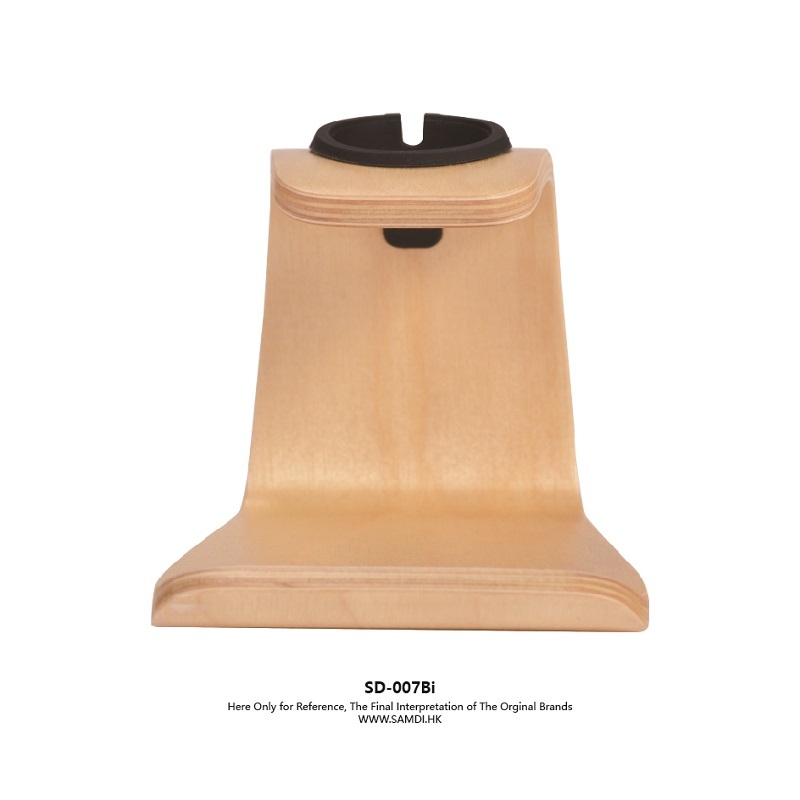 + Stand for Apple watch give your Apple watch a good place to charge, keep your Apple watch clean and safe. 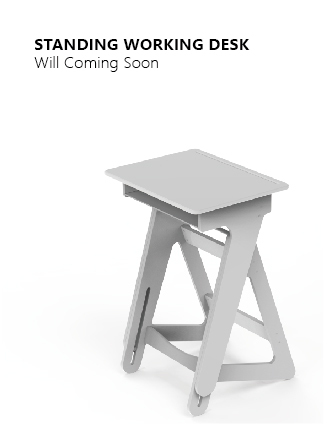 +Modern elegant design and practical construction. 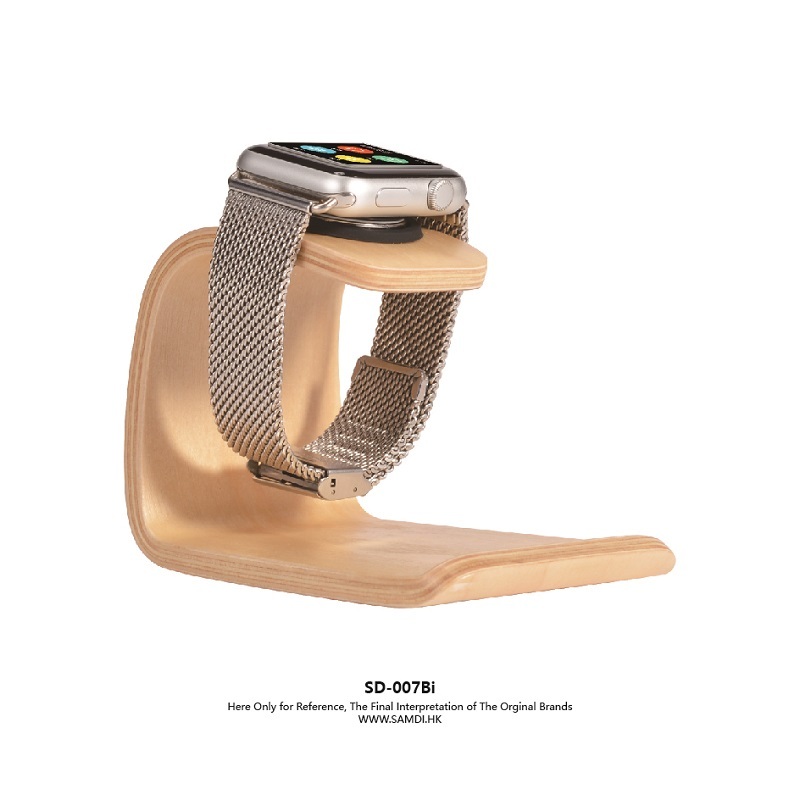 + It can hold the iWatch stable and comfortable viewing with 45° angle.